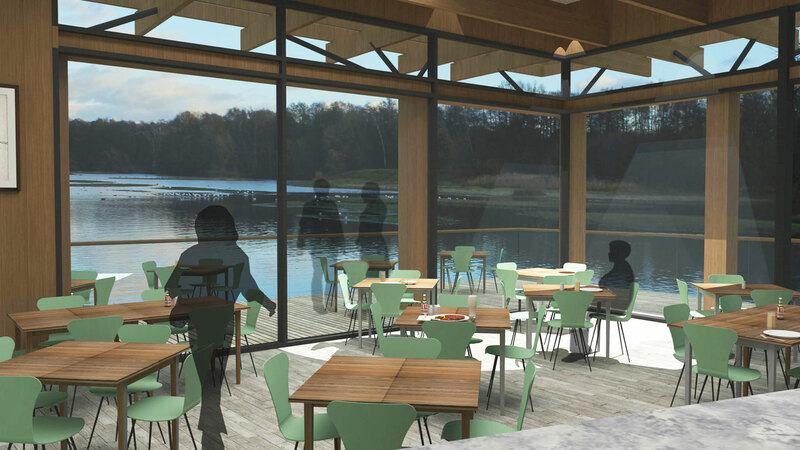 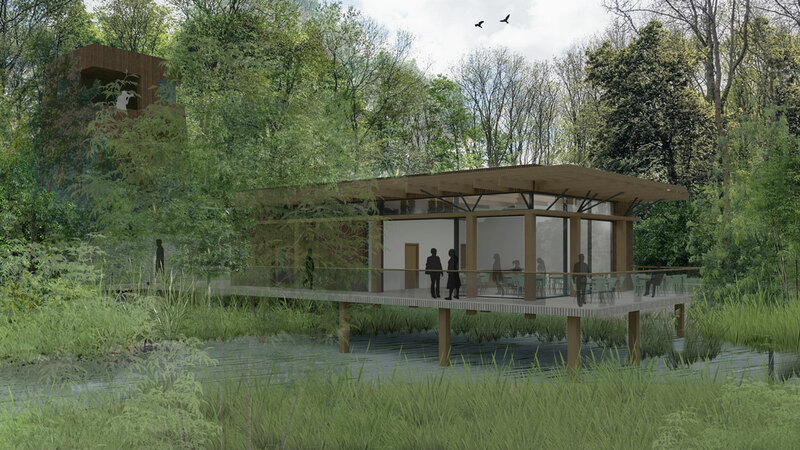 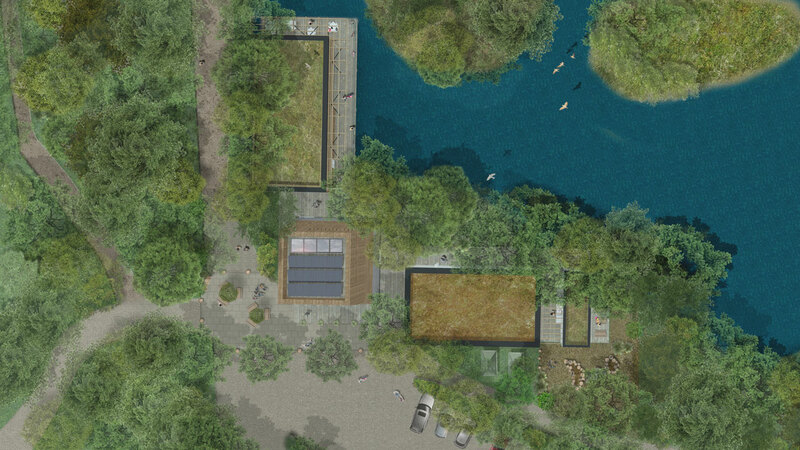 In December 2017, SISCO Architecture ltd entered an international competition to design a Nature and Well-being centre at Sevenoaks Wildlife Reserve. 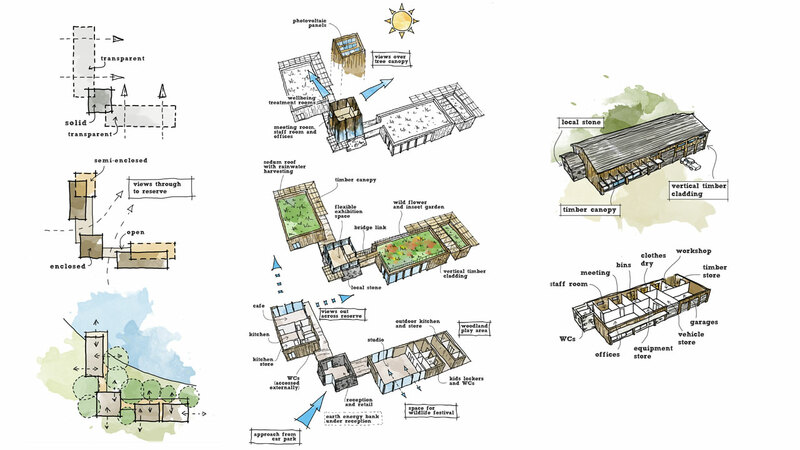 Our vision for the scheme was one of sensitive engagement with the wildlife that flourishes within the unique environment of the reserve. 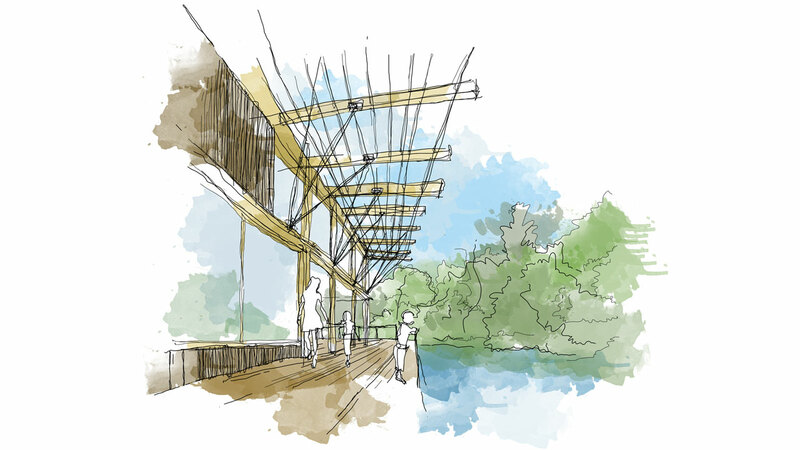 We utilised natural materials such as stone and locally sourced timber to ensure the proposal immersed itself within the surrounding landscape. 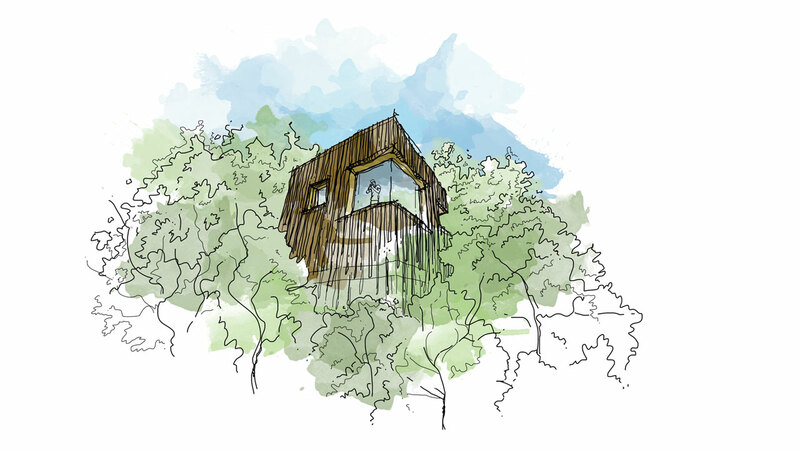 Our design sought to maximise the connection between architecture and nature with contrasting degrees of enclosure and transparency.